Choose the leader for your dental care abroad. Dental care abroad is at the forefront of the media. Not a week goes by without a TV, radio, or magazine report on the advantages or disadvantages of going abroad for dental care. Why seek dental care abroad? Depending on the country you choose and your country of residence, you can save between 40% and 70% on your dental care. 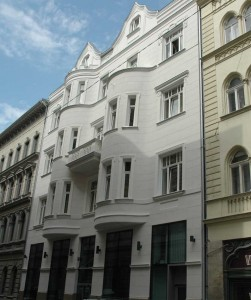 Helvetic Clinics Budapest is based in Hungary, where the cost of living is, on average, 50% lower than in other Western European countries. 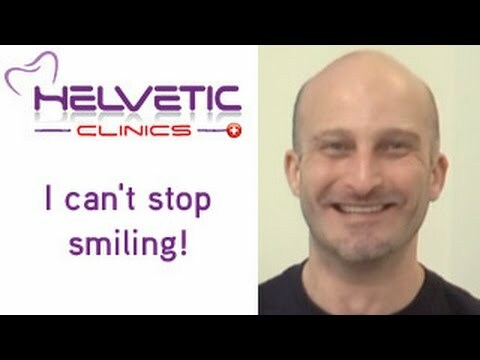 Helvetic Clinics employs only highly qualified personnel and dentists who are specialists in each of the modern dentistry disciplines—implantology, odontology, periodontics—so it is likely that several specialists will intervene in your mouth over the course of your dental care, especially for a complex dental restoration. 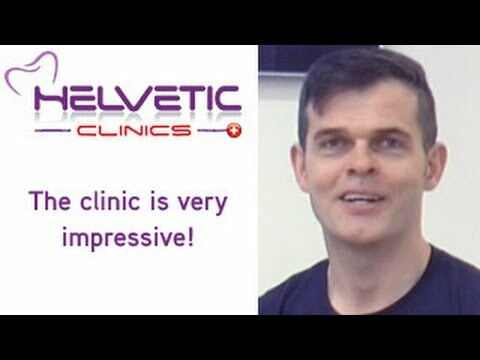 Dental implants, crowns, ceramics, composites … The best dental clinics abroad, such as Helvetic Clinics, use only the best internationally recognized materials without ever compromising on quality. Among other things, this enables us to offer our patients the most extensive guarantees of all dental clinics. The quality of the dental equipment at Helvetic Clinics allows you to carry out your treatments in a minimum of time. 3-D scanner, prosthesis laboratory—everything is located on-site under the same roof. Thus, what would take a traditional dentist months to do often takes only a few days abroad at Helvetic Clinics. Dental care abroad for whom? In 2016, Helvetic Clinics treated dental patients from more than 32 countries. 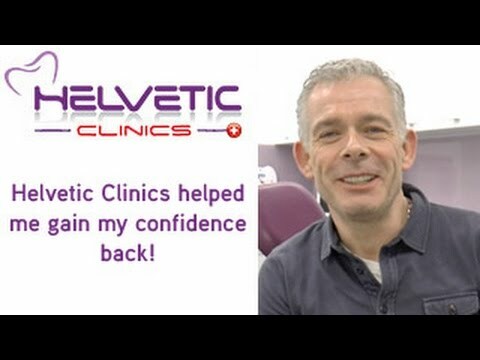 Whether you know what is going on inside your mouth or you have no idea, Helvetic Clinics offers a free consultation and diagnosis before you commit to choosing our clinic for your care. The majority of our patients receive complex dental restoration work, but we also replace unsightly amalgam fillings with composites and treat simple cavities. Our dental clinics’ prices are considerably lower than those charged by the majority of dental clinics in Europe. However, many patients also come on the recommendation of a loved one who has noted the quality or speed of our dental care. At Helvetic Clinics, we generally do not spend more than two hours per day on a patient. This allows you to rest in the meantime but also to visit Budapest at your leisure. For your convenience, our dental clinics generally share the same premises as a hotel, allowing you to access your room directly after treatment. Our dentists attend international conferences and trainings to remain at the forefront of dental science. No member of our staff is a salesperson or is affiliated with a particular dental brand. Regardless of your case, you will be presented with a list of options, each of which will be explained clearly to you so that you can decide for yourself. The dentists at Helvetic Clinics are not required to work long hours or fill quotas. None of our dentists works more than six hours a day, and each is required to rest for 20 minutes between cases. This ensures your safety and is essential for the well-being of your dentist. We are able to minimize working hours for our dentists by providing them with leading-edge equipment that reduces care time. Our dental team is led by Peter and Laszlo Lukacs, two brothers who gained extensive experience at some of the most prominent dental clinics in Hungary. These young men have placed tens of thousands of crowns, bridges, and implants—numbers that probably rival those of any local career dentist. Everything about our facility, from the people to the equipment and materials to our in-clinic lab, has been painstakingly selected to offer our clients an extraordinary level of care. 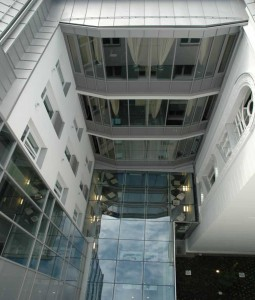 You would be hard-pressed to find a superior dental clinic in Europe or anywhere in the world. All this in a luxurious, relaxing, eco-friendly setting you will not find anywhere else in Europe. 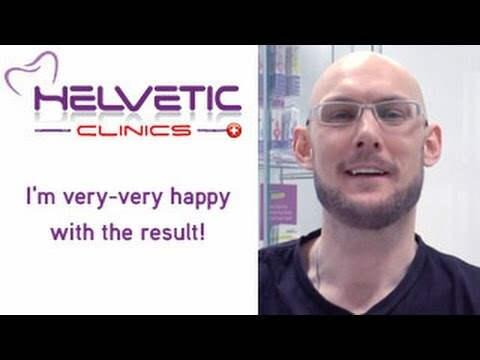 Why choose Helvetic Clinics for your dental care abroad? 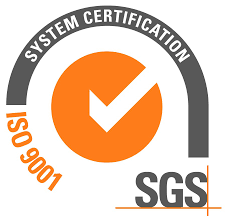 Global Clinic Rating is an independent organization that documents and evaluates more than 130,000 dental clinics worldwide. 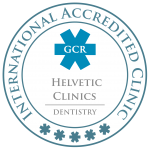 GCR has recognized our dental clinic, Helvetic Clinics Budapest, as the best dental clinic in the world for two consecutive years (2015–2016). Should you have any further question about any aspect of Helvetic Clinics, please fill out our contact form. You can request more information, a quote, or a free consultation. 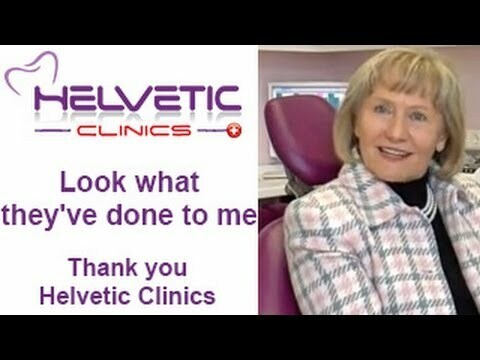 Helvetic Dental Clinics, you deserve the best ! 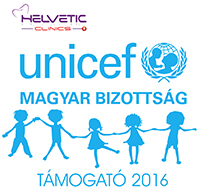 Helvetic Clinics Hungary # 1 among 130 00 dental clinics worldwide in 2015, 2016 and 2017.